NO! NOT A MIS-PRINT IT REALLY DOES HAVE ONLY 41K MILES! 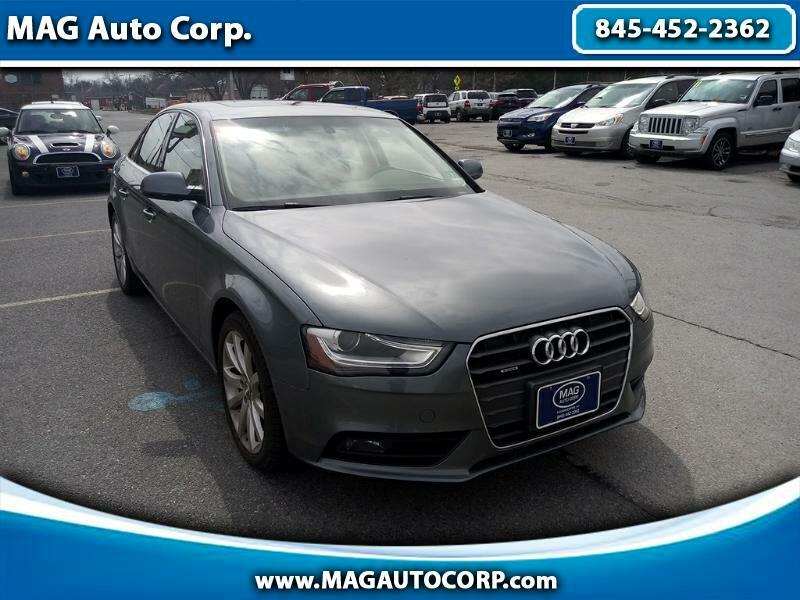 THIS LATE-MODEL AUDI A-4 PREMIUM IS SUPER-CLEAN LUXURY-FOR-LESS!